Digital out of home (DOOH) is an impactful marketing vehicle that contributes to the overall effectiveness of a brands campaign. 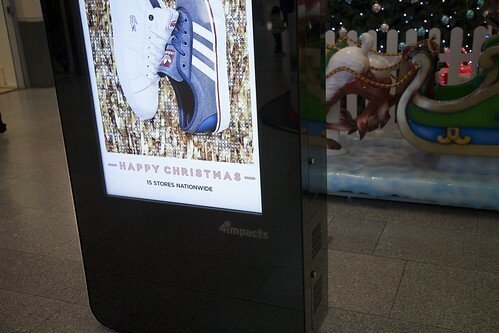 DOOH allows advertisers to connect with customers on the go by capturing their attention outdoors, close to retail locations. Advertisers have the ability to tailor their adverts for specific geographical locations by varying their advertisement for each location. DOOH provides retailers the ability to change their content more frequently for campaigns, events and to react to market activities.